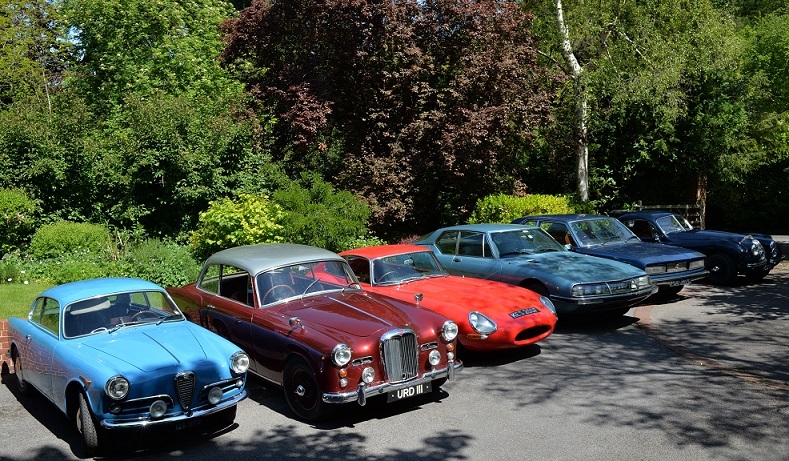 A free gathering for all pre-1990 classic cars takes place every third Saturday of every month throughout the year at Botley Hill Farmhouse, an early 16th century country inn on Limpsfield Road, Warlingham, Surrey. This is 3 miles south of Warlingham on the B269. The event is a static gathering in the midst of some some wonderful driving roads though the scenic North Downs including the famous Woldinghamring.